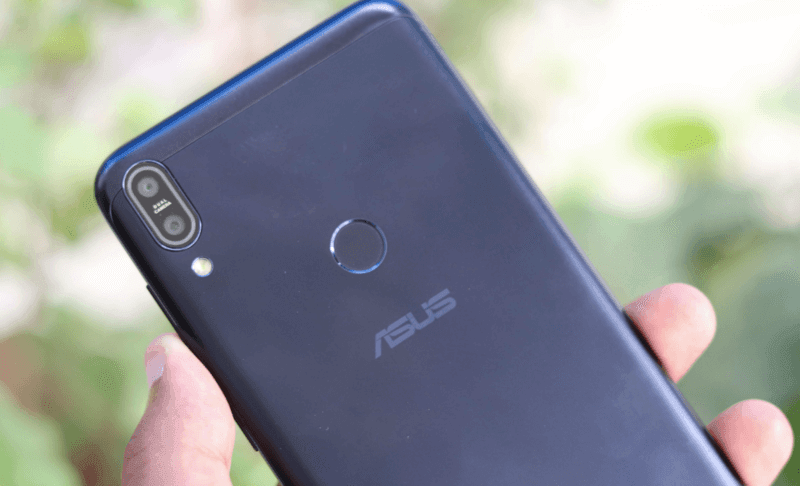 The Asus Zenfone Max Pro M1 was the cheapest smartphone with Snapdragon 636 SoC when it launched six months ago. The phone was launched to take on the Xiaomi Redmi Note 5 Pro which was the best selling device in India since its launch. The Zenfone Max Pro M1 was introduced at Rs 10,999 and at the price it offered 3GB of RAM, 32GB of internal storage and the powerful Snapdragon 636 SoC. In fact, it also ran stock Android which was the first in any Asus smartphone. In recent times, we have seen an array of smartphones launching with excellent hardware on box. 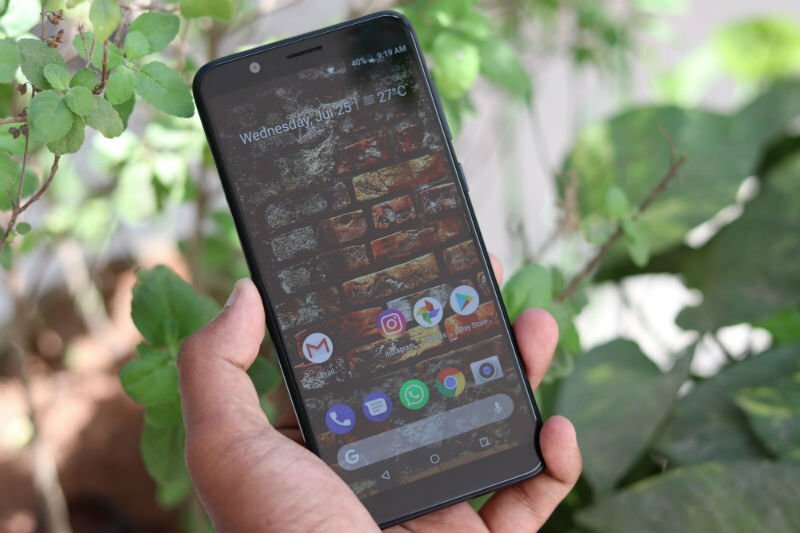 Here’s why the Asus Zenfone Max Pro M1 is still a worthy buy at its price and during next week, the phone will be available via discount as well on Flipkart. The Redmi Note 5 Pro spans 158.6 x 75.4 x 8.1 mm in dimensions, and it sports a 5.99-inch display with 1080×2160 resolution which scales an 18:9 aspect ratio. The phone stands at 77.4% screen-to-body ratio with 403 pixels-per-inch. The Asus Zenfone Max Pro M1 measures 159 x 76 x 8.5 mm in dimensions, and it has the same 5.99-inch screen with a 1080×2160 resolution. The phone has similar 404 pixels-per-inch density, and it has a 76.2% screen-to-body ratio. In the display department, both the phone have very identical configurations to offer. Even though the phone has a larger battery than the Note 5 Pro, Asus has managed to keep the weight at 180 grams. The Xiaomi Redmi Note 5 Pro has been claimed to feature one of the best cameras present in the budget segment. The dual rear camera setup on the Xiaomi phone comprises of the 12MP f/2.2 lens along with a secondary sensor of 5MP f/2.0 lens which assists in depth sensing. The camera also packs DSLR-like features such as blurred background. The phone also features a portrait mode which was previously reserved for premium devices like in Samsung and OnePlus. The Zenfone Max Pro M1 also comes with a dual rear camera setup comprising of a 13MP f/2.2 camera and a 5MP f/2.4 lens. Things get notched up in the 6GB RAM model, as the phone comes with a 16MP (f/2.0, PDAF) + 5MP (f/2.4, 1.12µm, depth sensor) in this variant. The front-facing camera on the phone is an 8MP f/2.2 lens which also gets increased to a 16MP lens on the 6GB option. Both the devices level each other in processing prowess. The Xiaomi Redmi Note 5 Pro and the Asus Zenfone Max Pro M1 pack the same Qualcomm Snapdragon 636 chipset using an Octa-core 1.8 GHz Kryo 260 CPU with Adreno 509 GPU. 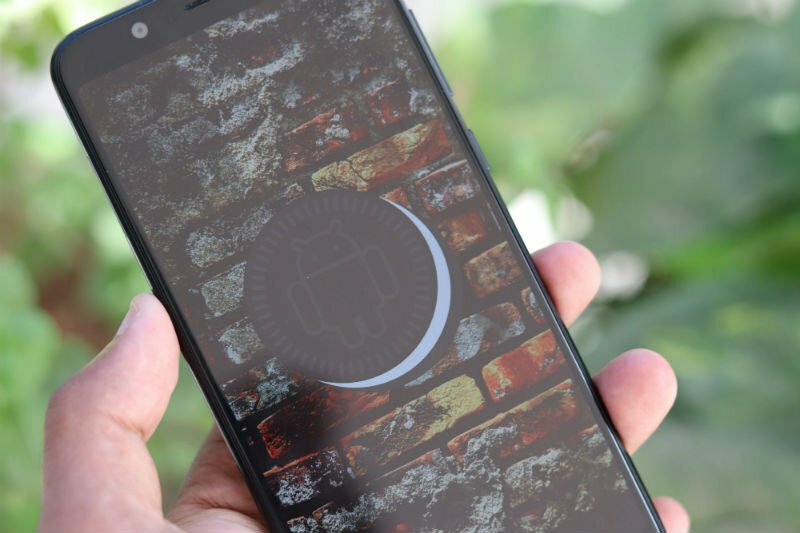 In terms of software, both the phones boot the latest public version of Android available at the moment, which is the Android Oreo 8.1. Given that these phones enjoy the newest version of Android so early, it is probable that users of both the phones can expect timely updates in future. The Zenfone Max Pro M1 comes in multiple variations of 64GB of internal storage with 4GB or 6GB of RAM, or 32GB of internal storage with 3GB of RAM. The battery on the device is a massive 5000mAh one. On the other hand, the Redmi Note 5 Pro comes with just a 64GB variant with either 4GB or 6GB of RAM. The battery in the Redmi Note 5 Pro lags behind as it only packs 4000mAh worth of power. Although both the phones will get you through a day’s usage, the Asus Zenfone Max Pro M1 certainly has the edge over its Xiaomi counterpart. The Zenfone Max Pro M1 is the company’s first smartphone to run stock Android out of the box. The phone is currently on Android 8.1 Oreo with May 2018 security patches installed. On the other hand, the Redmi Note 5 Pro comes with MIUI 9.5-based on Android 8.1 Oreo. Xiaomi also released MIUI Global Beta ROM to the Note 5 Pro recently. The Asus Zenfone Max Pro M1 retails at Rs 10,999 or Rs 12,999 for the 64GB version while the Xiaomi Redmi Note 5 Pro is available at Rs 14,999 or Rs 16,999 for the 6GB RAM version. 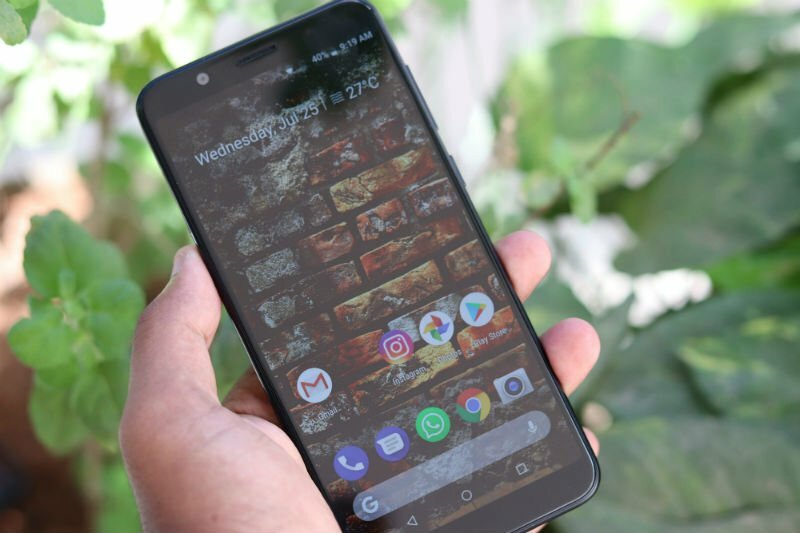 Keeping in mind the better price tag and the larger battery along with minor little bumps, the Asus Zenfone Max Pro M1 takes the title of the best budget smartphone. One basic feature missing is it does not support LTE Band 41 used by Voda and Idea for their 4G services. Possibly BSNL will also be on the same band. It will work with 1800Mhz band but I suppose there will be no carrier aggregation so your data will always be at a lower speed.